This photographic exhibition was produced by the Embassy of the People’s Republic of China. 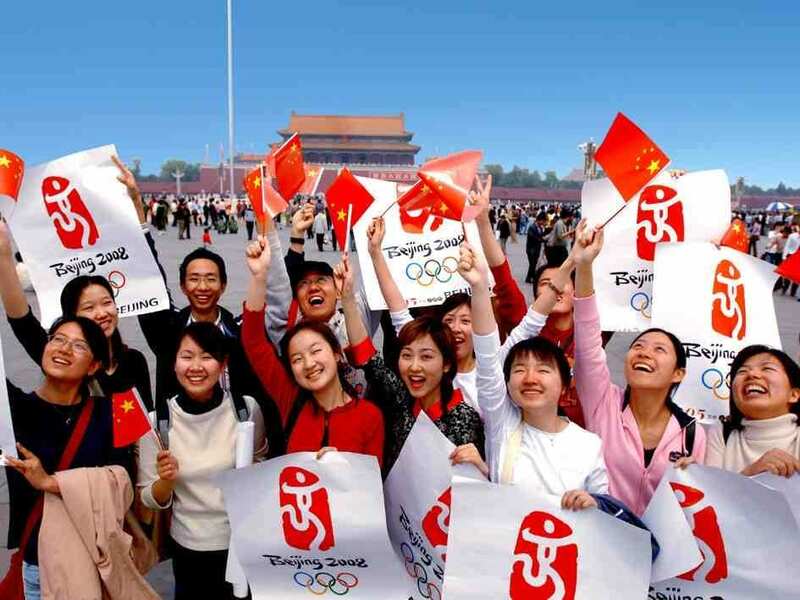 It presented the venues of the Beijing Olympic Games, famous Chinese touristic sights and preparation of Chinese athletes for their home games. The exhibition featured a total of 66 photographs.